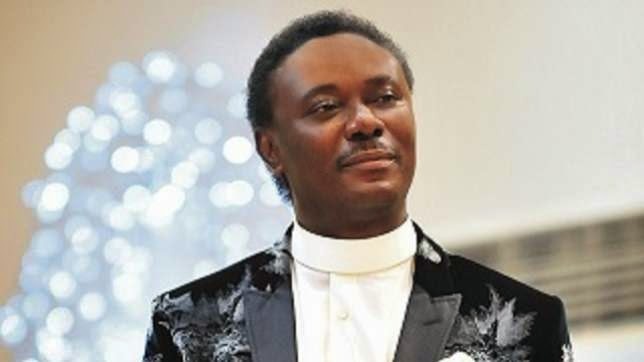 2015 Top 10 Richest Pastors in the World - Five Are Nigerian Clergymen - . 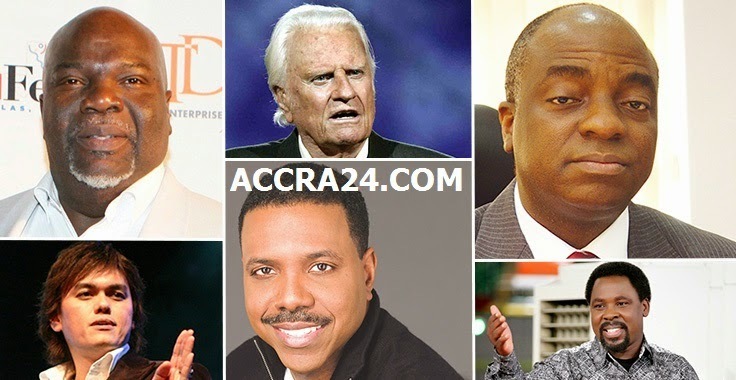 FIVE out of the world's 10 richest clergymen are Nigerian evangelical pastors according to the latest list compiled by online millionaires' portal. Note: If it were to be non-Clergymen listed among the richest people In the world, many people will not complain but now that's men of God, there will be crying. For your information, some of these men of Elohim, have gone through unfathomable suffering, so ACCRA24.COM advise that you watch, what you say about them please!. ACCRA24.COM will soon publish "Top 10 Richest People in the World 2015", which the 10th person is even more richer than the first clergyman and she is a Woman, named "Liliane Bettencourt with a Net Worth of $40.1 billion". The Pastors are all in Million level. So stop crying! CLICK HERE for Top 10 Richest People in the World 2015. In the recently-published list, Bishop David Oyedepo, Pastor TB Joshua, Pastor Matthew Ashimolowo, Pastor Chris Oyakhilome, and Pastor Chris Okotie feature as numbers one, two, seven, eight and nine respectively. Nigeria's evangelical clergymen are both wealthy and highly influential. Apart from owning churches where worshipers have to pay 10% of their earnings, most of them also own businesses, including universities and media outlets. Most of them also own one or several private jets and are behind the rising boom of the private aircraft industry in Nigeria. Often criticised for his emphasis on material wealth, Bishop Oyedepo owns four private jets, with a fifth recently ordered and also has buildings all around the world, including London and the US. He owns two private universities and a publishing house but has hit back at his critics in the past, saying God made him wealthy. Bishop Oyedepo said: "Our church is for all the people who believe that Jesus already paid for them to be rich and those who don’t believe start believing when they see it happen in a lot of people’s lives. We are not ashamed to be called the church of the rich because if they call your family poor, will you be excited? "Even when a family is poor, they hate to be called poor. No man in his right mind enjoys being called poor and nobody truly wants to be poor, although people may pretend." Several of these pastors have also claimed that they provide jobs through the various businesses, as their church buildings provide work for construction workers. They also claim to have helped a lot of people out of poverty. Annual salary of this Singaporean pastor is $550,000. 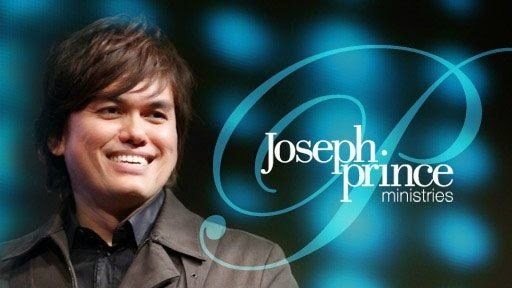 Pastor Joseph Prince is the senior pastor of the New Creation Church in Singapore. The New Creation Church’s financial income was reported at $44.7m in 2008. He hosts a religious programme called Destined to Reign. Chris Okotie was a pop musician in the 1980s. He embraced the Bible and set up the Household of God Church, one of Nigeria’s most flamboyant congregations. He is an automobile lover and owns several posh cars which include a Mercedes S600, Rolls-Royce, Hummer and Porsche. 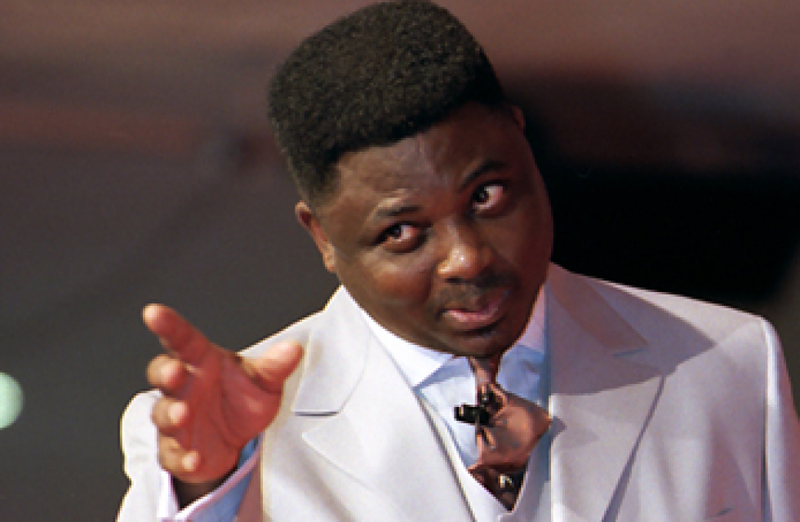 Matthew Ashimolowo’s Kingsway International Christian Center is the largest Pentecostal church in the United Kingdom. It has assets worth more than $40 million and earns profit of more than $10m. 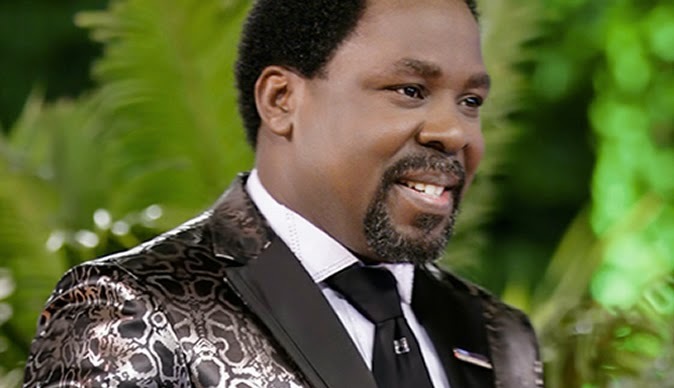 Prophet Temitope Balogun Joshua is Nigeria’s most powerful, controversial and philanthropic preacher. He heads the Synagogue Church of All Nations, a congregation he founded in 1987. 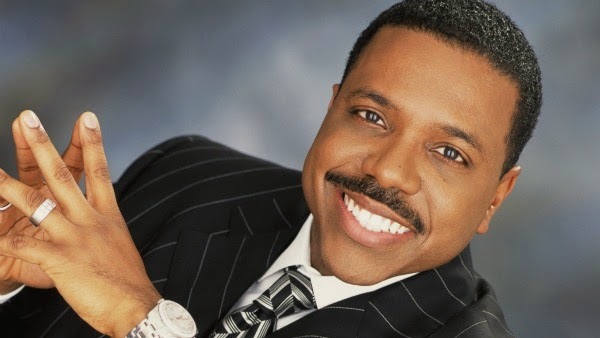 The Christian minister, televangelist and faith healer is a big giver; his humanitarian works include education, healthcare and rehabilitation programs. He is the owner of Emmanuel TV, a Christian television network. 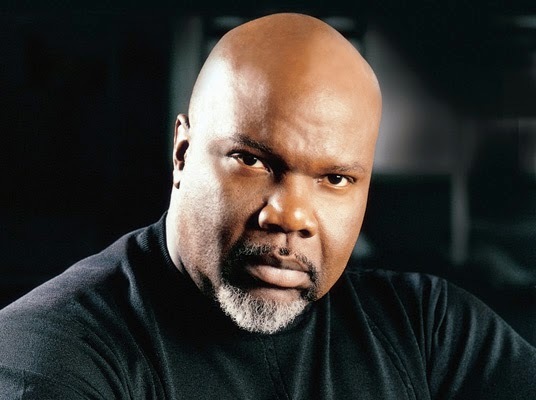 Bishop T. D. Jakes is the apostle/bishop of The Potter’s House, a non-denominational American mega-church that has over 30,000 members. His ministry’s annual revival MegaFest draws more than 100,000 people. Billy Graham is a southern Baptist. He earned celebrity status when his sermons were broadcast on radio and TV stations all over the USA. 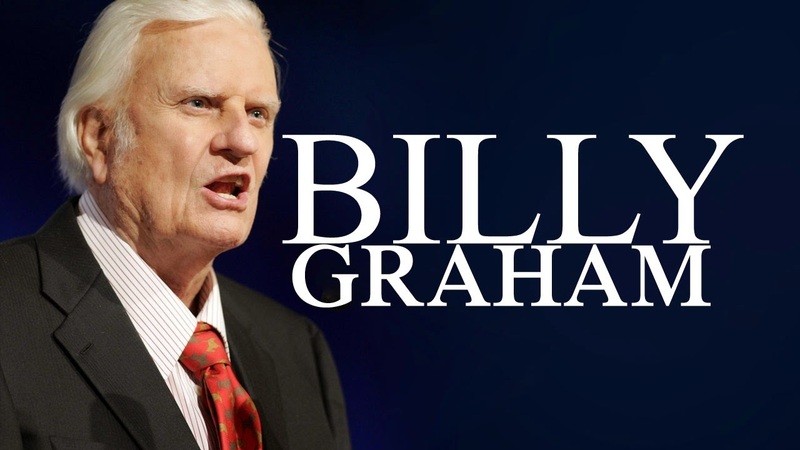 He founded the Billy Graham Evangelist Association in 1950. This Israeli-American televangelist earned wealth through his ministry and evangelical program. He is well-known for his regular miracle healing crusades, which are held in large stadiums in major cities and broadcasted in the TV. 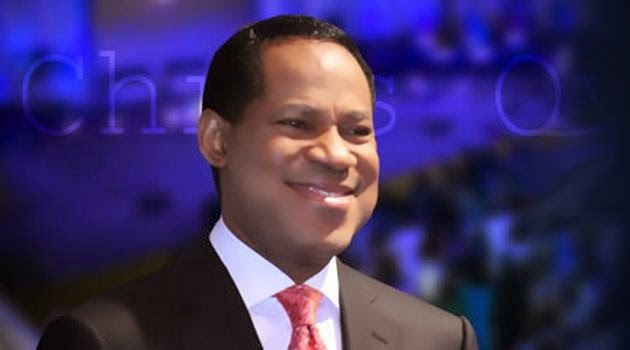 Chris Oyakhilome’s church Christ Embassy has more than 40,000 members, several of whom are successful entrepreneurs and politicians. This pastor’s diversified interests include magazines, newspapers, a TV station, a record label, hotels, satellite TV and real estate. 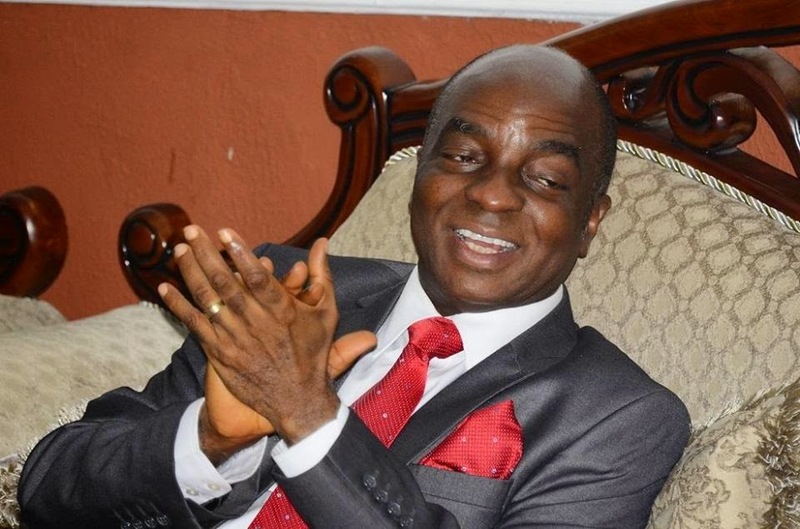 Bishop David Oyedepo is the richest pastor in Nigeria and the world. He is the founder of the Living Faith World Outreach Ministry. Ever since he founded this ministry in 1981, it has grown to become one of Africa’s largest congregations. He hosts three services every Sunday in The Faith Tabernacle. This prosperous pastor owns private jets and homes in the US and the UK.